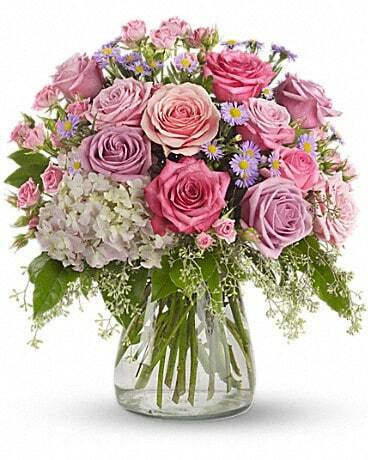 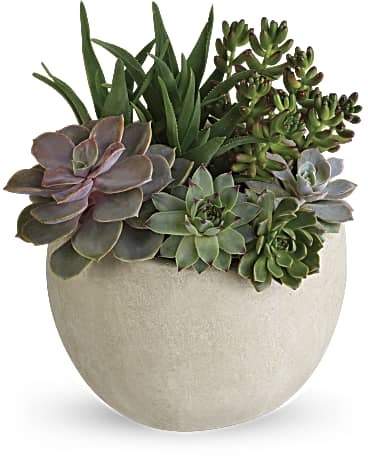 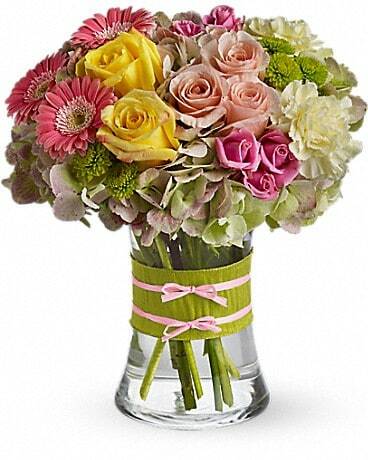 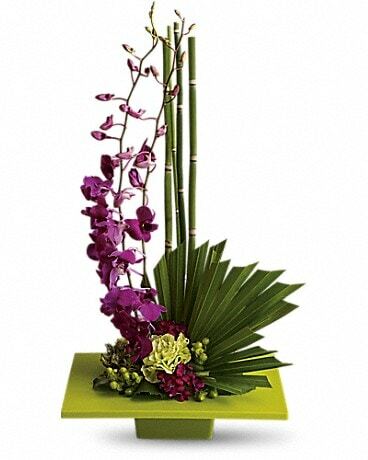 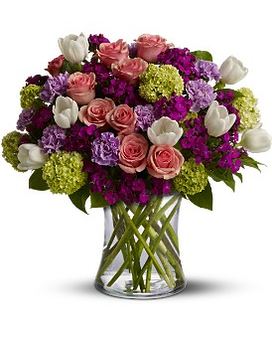 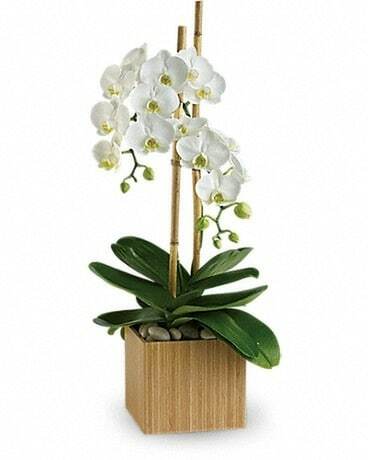 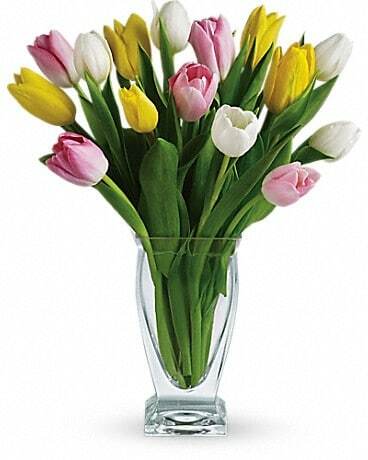 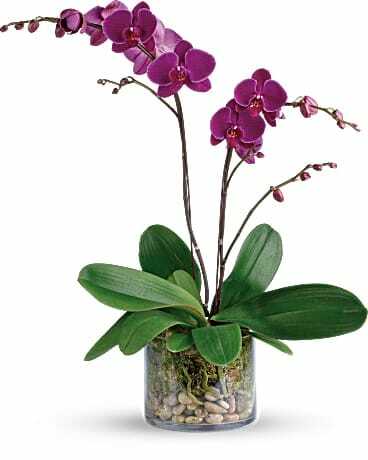 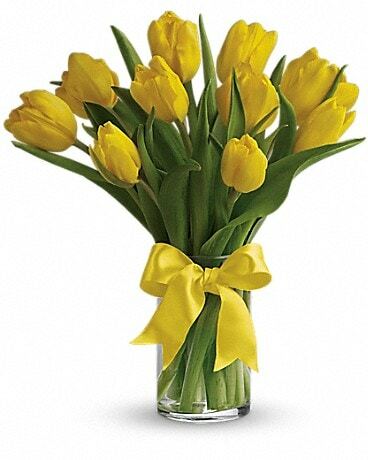 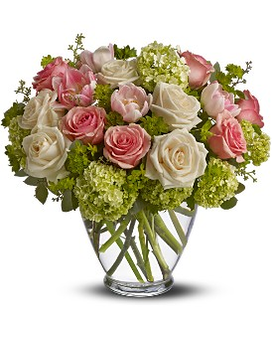 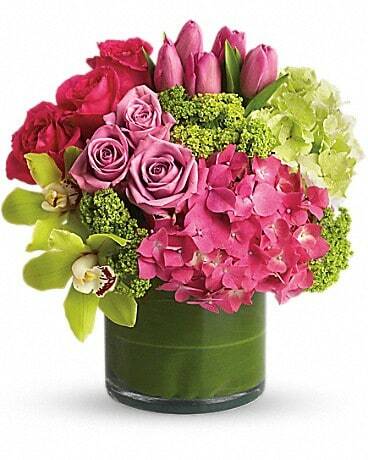 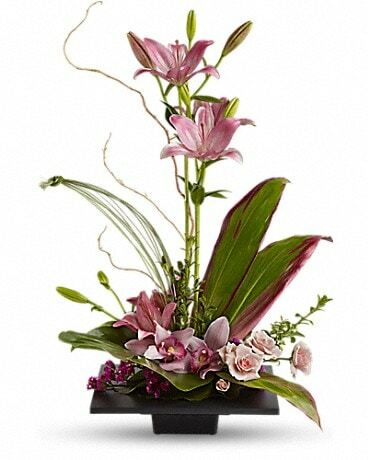 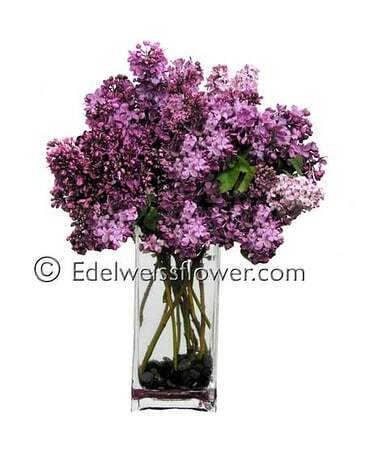 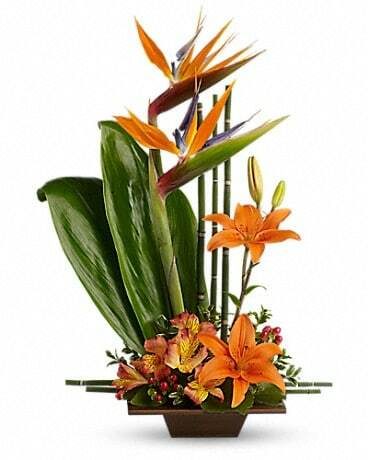 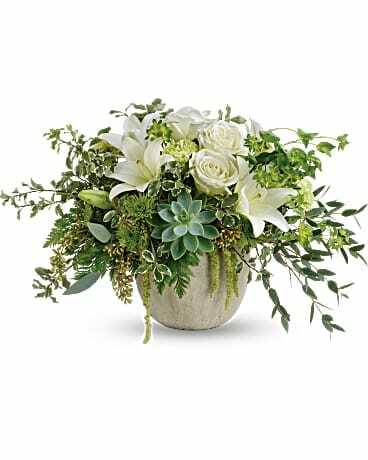 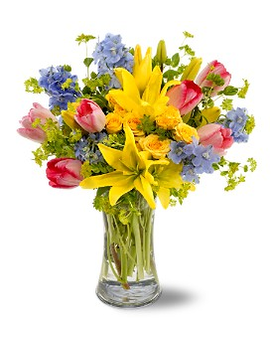 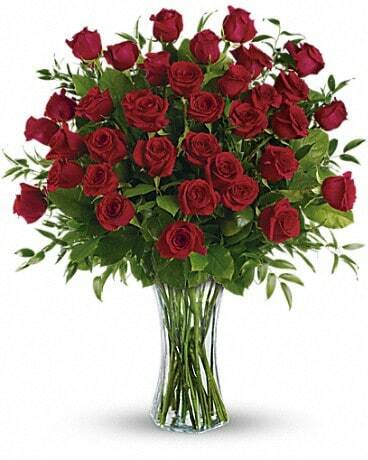 When you order Sympathy flowers from a Santa Monica Florist, Edelweiss Flower Boutique rest assure our skilled and compassionate designers will represent your emotions through the flowers you send. 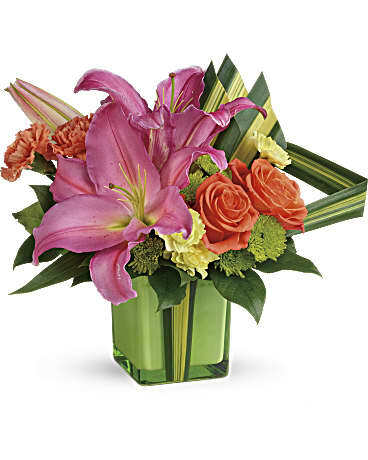 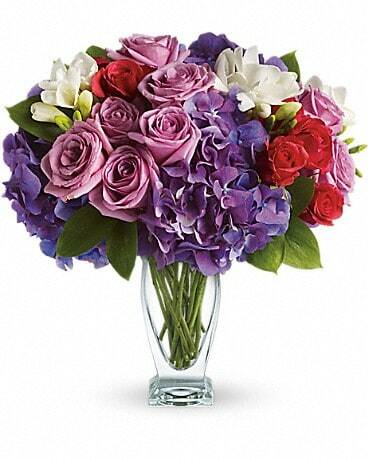 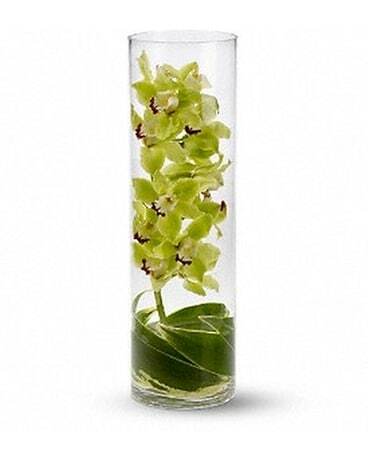 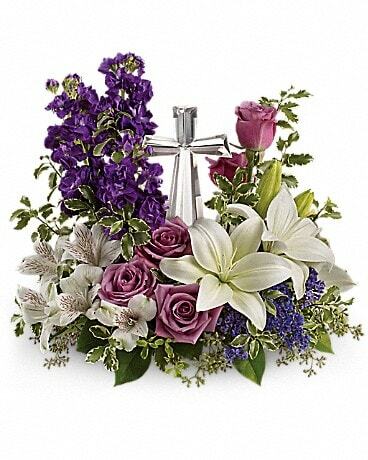 We work with the best growers to make sure your flowers are of the highest grade and the freshest possible. 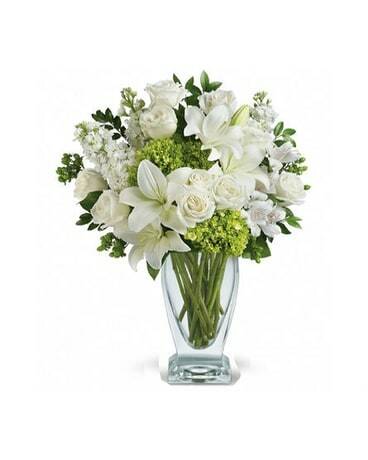 Call us directly (310)452-1377 for guidance on the appropriate choices.